6ix9ine, real name Daniel Hernandez, cannot seem to catch a break. His manager “Shottie,” surrendered to police in connection to the shooting of one of his bodyguards. 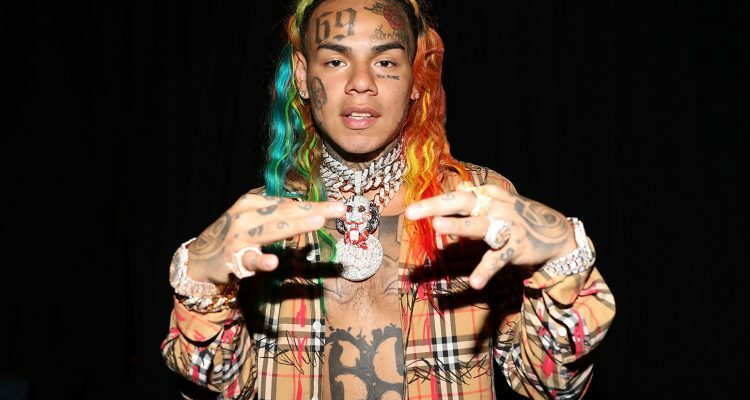 On the night of the incident, October 26th, 6ix9ine was out celebrating his probation sentence (served due to his 2015 arrest for use of a child in a sexual performance) before two members of his team (Zacharty Bunce, 33, and Faheem Walter, 29) allegedly “hit an armed private security guard with chair” after they were denied entry inside an NYC restaurant. EMS transported Walter to New York Cornell Hospital where he is in stable condition. Walter, Bunce and Shottie have each been charged with gang assault, with Shottie gaining an extra charge of criminal possession of a weapon.